CONFORMATION - Conformation compares the dog to a written standard. This standard is objective in how it is written, describing the ideal specimen for a breed. 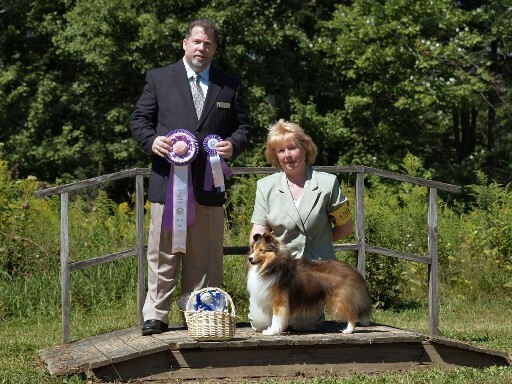 The dog that closest matches the judge’s interpretation of the standard will take the breed. 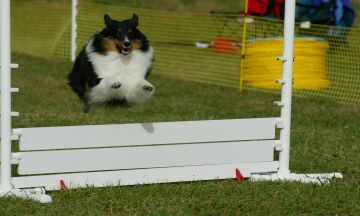 AGILITY - This tests the dog over jumps, through tunnels, weave poles and over various obstacles. Speed and accuracy are key with this sport. It is fast paced and challenging. 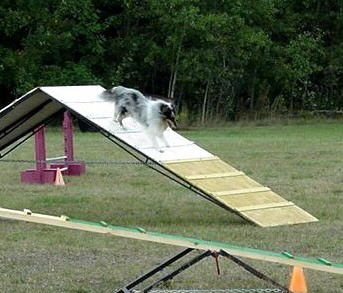 There are various games within Agility to test both handler and dog. OBEDIENCE - Another sports that tests the dog and handler working as a team. There are various levels of this sport. 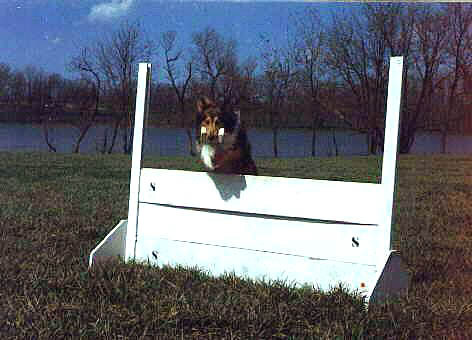 As a dog progresses, the levels add more challenges including jumps and scent articles. WEIGHT PULLING - Dogs pull weighted sleds or carts along a path. Dogs are placed in classes by theur weight. Winners are not who pulls the most but who pulls the most based on percentage of body weight. DOCK DIVING - In this sport, dogs run down a dock and into a body of water. Length of jump is measured. Dogs are classes based on height. 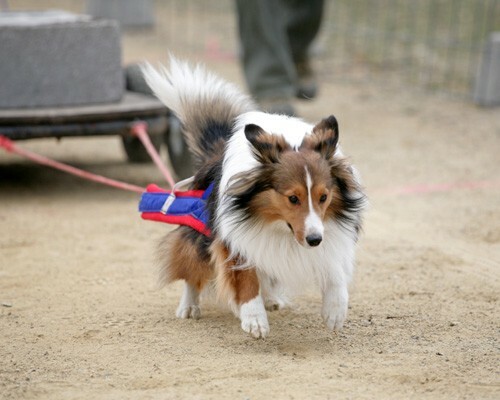 DOG SPORT TRIAL - This sport has various levels from “Family Obedience” to “Protection” and “Police Dog.” This sport is not limited to certain breeds and Shelties may compete. TOTAL DOG - This is not a class but an award a dog can receive by competing in both Conformation and placing with competition as Winner, Best Winners, etc., as long as the dog beats competition AND achieves a qualifying score in a performance event at the same trial. 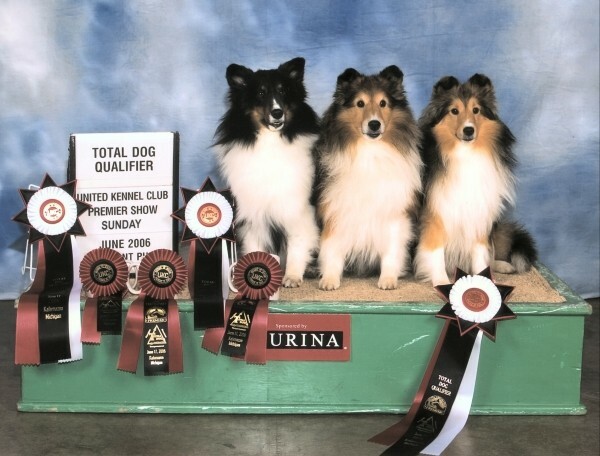 For more information on UKC Dog Events, please visit the United Kennel Club.